Rita Konig, T Magazine’s European editor, unveils persons, places and things on her radar in her online letters from London. Spring is my absolute favorite season: all the flowers are bursting forth, the place is awash with color after a long dreary winter, and we have months more of it ahead of us. With Memorial Day a small step away, the floodgates to summer will soon open. The gin sour from “Vintage Cocktails” (Assouline, $50). Wilfred Sands came up with this drink, the signature cocktail of the exclusive and stunning Lyford Cay Club, when asked for a rum drink that was not overly sweet and could be served in a short glass. Forty-two years later, Sands still serves up Rum Dums from the men’s locker room at the Lyford Cay golf course. 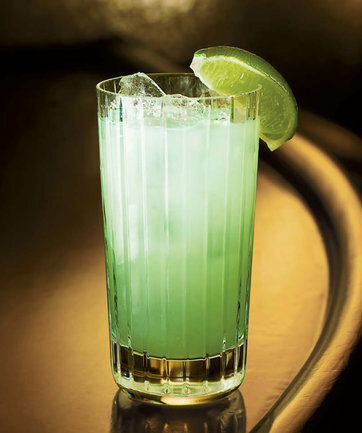 The recipe has been kept concealed, but Avenue magazine made it a mission to uncover the original Lyford Cay Club cocktail with the following recipe. Sweet and Sour Mix: 1 cup lemon juice 1 cup simple syrup (boil equal part sugar and water, stirring until sugar is dissolved) 2 cups water 1 raw egg white. Stir all sweet and sour mix ingredients together in a pitcher. Combine light rum and sweet and sour mix in a blender, and briefly blend to mix. Pour over ice in a short chilled glass. Carefully float the dark rum over the surface of the drink so it forms a separate layer. Serve immediately. 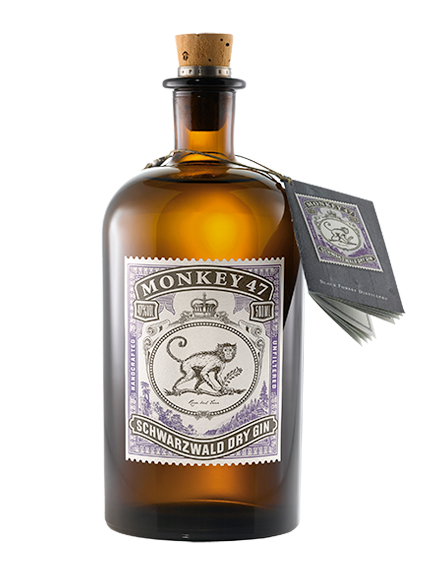 Monkey 47’s Old World-style gin comes in a bottle to match. This article first appeared on the New York Times T Magazine blog.